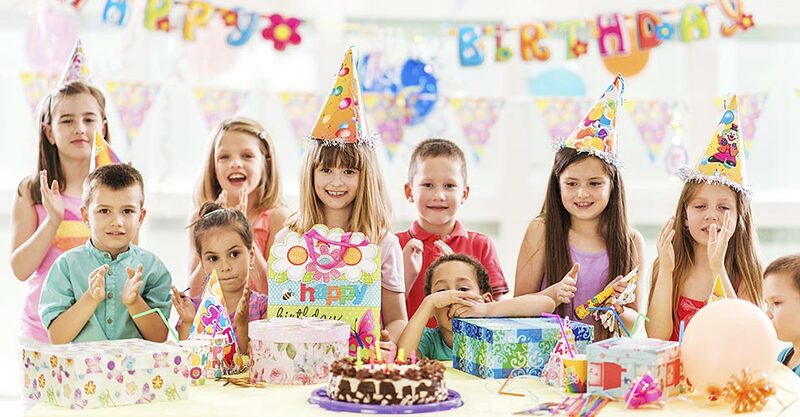 Throwing an unforgettable birthday party for your little one is, well, a piece of cake. We’ve created a checklist to help you plan, plus your Personal Assistant is available every step of the way! Plan the menu. Ordering pizza? Making sandwiches? Don’t forget the ice cream! Don’t forget to hand out the goody bags!